She's also writing an "Ahoy, Mischaps!" series with the first titled, "Ahoy, Gum Drop!" followed by "Ahoy, Out There!" The third is titled "Ahoy, Mummy Mia!" and will be published in 2017. 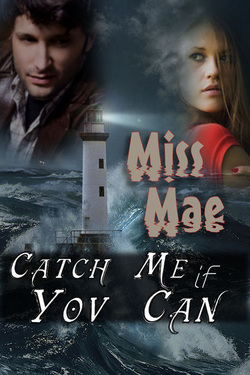 Also embarking into audio, she's proud to announce "Catch Me If You Can", produced by award winning Roger Rittner. Utilizing five of Hollywood's best actors/voice actors, and enhanced with full music score and sound effects, the listener will be immersed into the thrills and chills of this intriguing murder mystery. Late 1960's. Time of the Vietnam War, hippies, fishnet hose, and mini-skirts. Add a flirtatious wink from the baby blues of 'love'em and leave 'em' Parker Shane and 16-yr.-old Darlene Moore wonders if she'll ever be the same. Winner of the 2009 P&E Readers Poll in the YA category, this is more than a romance tale. 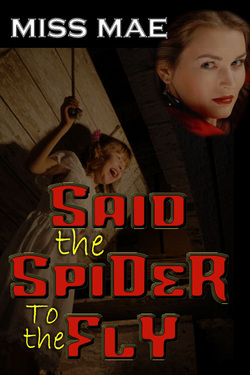 Suspense, intrigue, and danger will leave the reader gasping till the very end. What secrets gather dust inside the house of Mona's childhood? What secrets lie cloaked in the sleepy little town of Copper Springs? What secrets does Mona's old boyfriend fight to hide? What secrets are masked behind Preston Hitchcock's lady-killer smiles? And what secrets plague Mona's tortured memories? 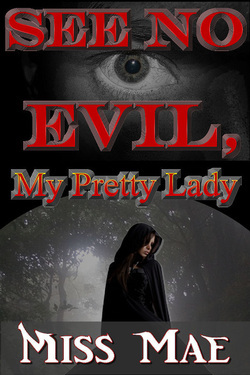 They all converge in one tightly woven web of danger, deceit, and -- murder? Computer viruses no longer exist, yet Vexen’s medical transport is held hostage by one. 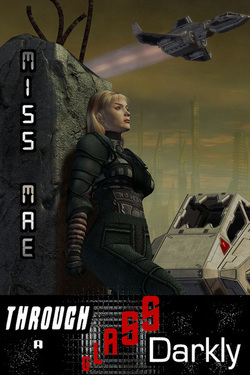 The hologram engineered to combat the deadly program develops an identity crisis. An alien intruder is discovered stowed away in the cargo bay. And the evil reptilian Delphan demands immediate surrender of her ship. Can anything else possibly go wrong?